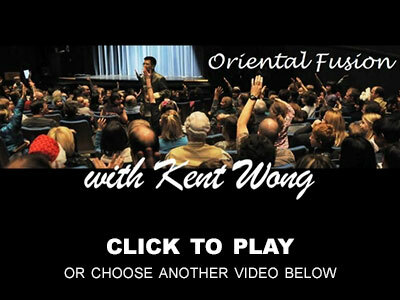 Kent Wong is one of the most sought after entertainers in North America. With numerous appearances on national television, he is also a two-time, international Gold Medal Champion and a member of Hollywood’s famous Magic Castle. Kent has astounded audiences with his unique brand of magic and humour for over 35 years. 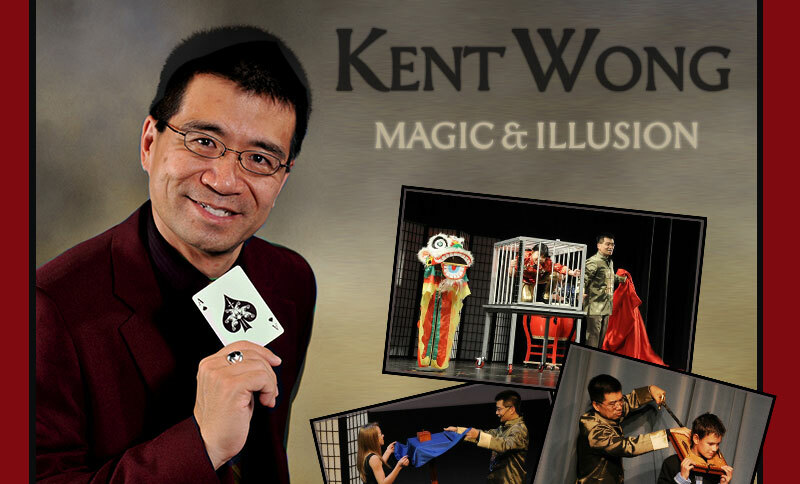 From strolling magic to banquet shows and grand scale illusions, Kent has done it all. He’s just as comfortable entertaining a small group of employees as he is in front of 2000 corporate executives.